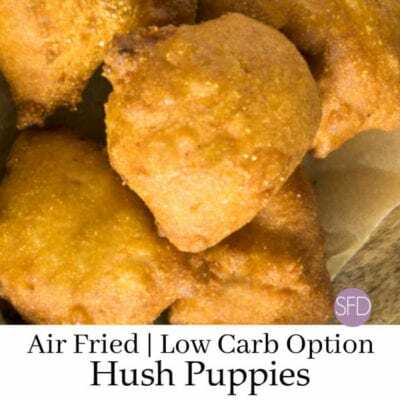 Have you discovered Air Fried foods yet? 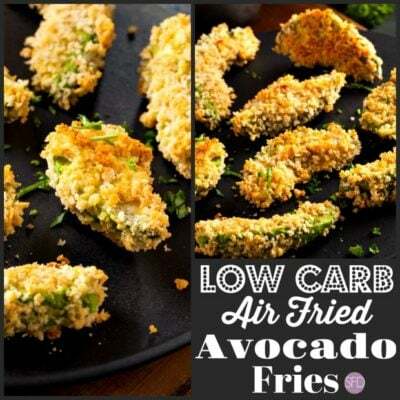 Anything that is Air Fried has certainly changed my life. 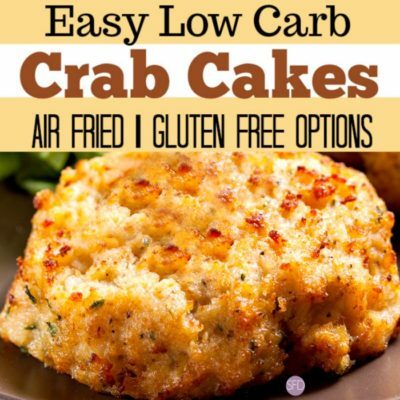 Purchasing an air fryer has changed my life! I love that I can put about any vegetable into the air fryer. Potatoes have never tasted better than when they are air fried. 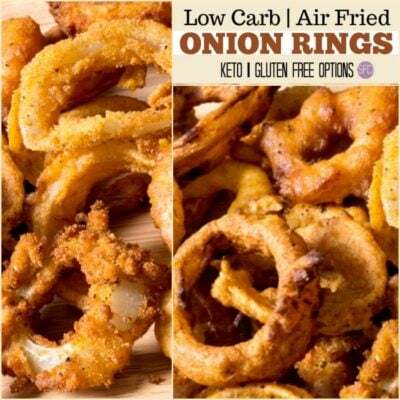 Air fried food is a healthy way to go. That is because you are not frying food in a bunch of unhealthy oil. Instead, you are 'frying' your food in air. 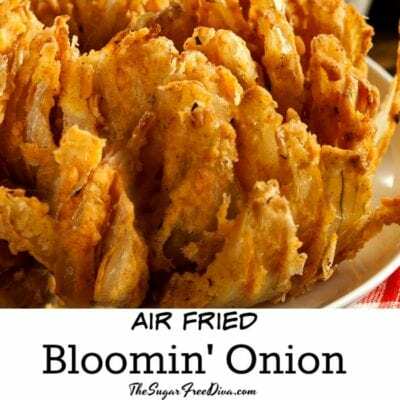 What can you cook Air Fried? I know that I have already mentioned vegetables. However, it does done stop there. Thus, there is more than just vegetables. 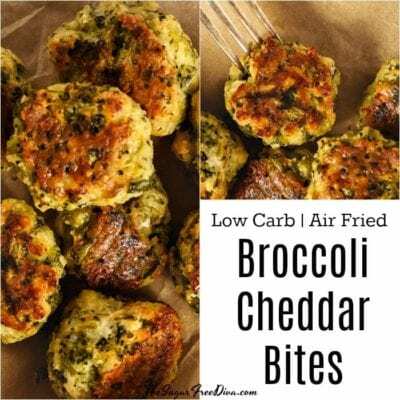 We love making low carb meals that are Air Fried. I am talking about chicken and seafood. 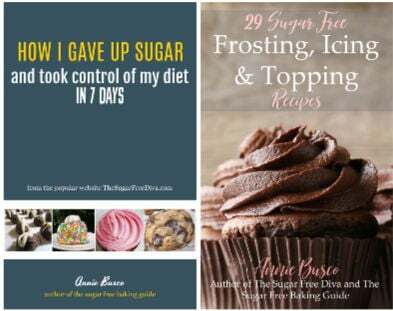 Check out my recipes to get an ide a about what I mean. Do you see your favorite food here? Keep looking if you do not see it on this page. However, it may be a something that I have not posted as of yet. No worries. Simply leave me comment with your idea!